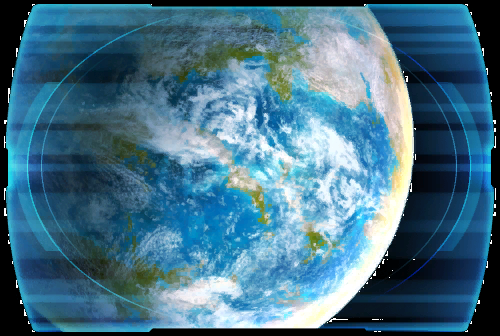 To counter the Empire's advance, <name> seeks out the planet Voss, home of the fabled MYSTICS. Strong in the Force, the Voss Mystics are prophets whose predictions have never been wrong. ? These claims seem incredible, even to a Jedi. But if there's any truth to them, the support of the Voss could ensure a Republic victory.... ?